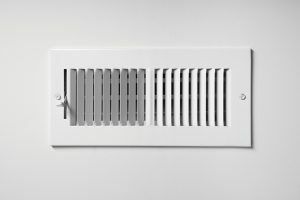 Professional HVAC Services | Fresh Air, L.P. 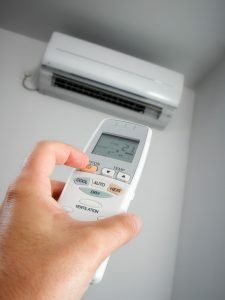 Does Your Ductless System Need Maintenance? Because of how they look, ductless air conditioning and heating systems often get mistaken for window or portable air conditioning units. They do have many of the same components, but the configuration of the two is much different. Ductless systems, for instance, have an indoor unit and separate outdoor condenser. Due to their complexity, they necessitate extra care. Taking care of your investment includes scheduling Sugar Land, TX HVAC maintenance for your ductless system on a regular basis. 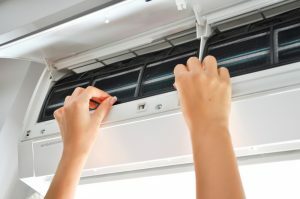 Because this is a heating and a cooling system in one, you should have this maintenance done twice a year—ideally once in spring to precede the cooling season and once in fall, before you need the heat. Keep reading to learn why ductless system maintenance is so essential! Posted in Heating | Comments Off on Does Your Ductless System Need Maintenance?